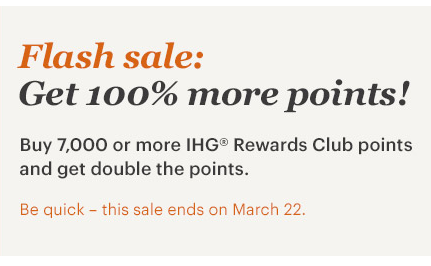 Offer available for purchases made between 12:00 AM ET March 18, 2019 and 11:59 PM March 22, 2019 inclusive. This is an exclusive, non-transferable offer for intended recipient only and may not be forwarded. Offer is subject to change. Offer cannot be combined with any other offer.